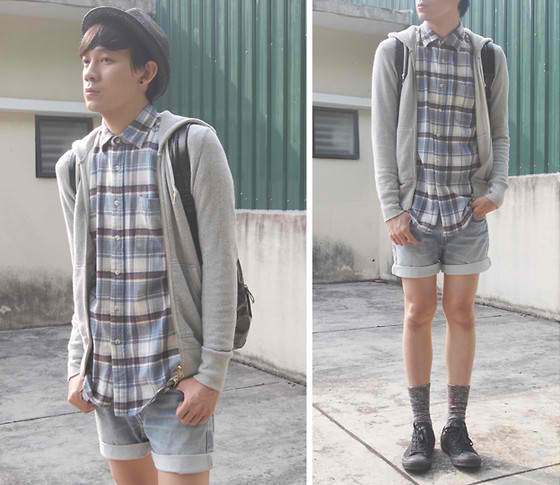 Plaid shirts are considered two things – a simple, stylish must-have and the “hipster”. It has been around for a while now since it has first emerged in the 90s during the entire grunge scene. 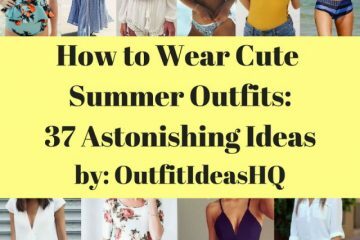 You can easily dress it up or dress it down, creating a range of versatile looks. 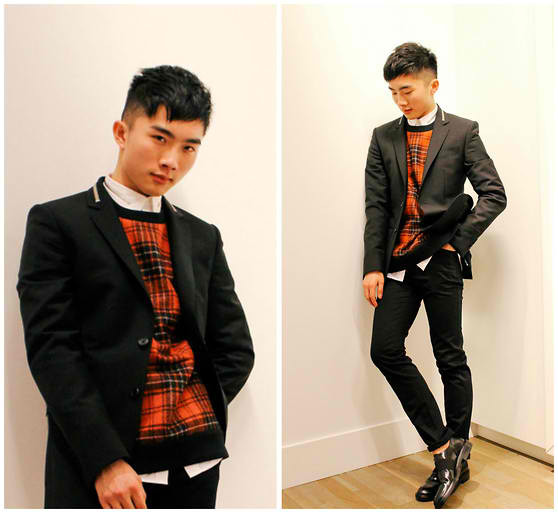 Need advice on how to wear your flannel or your plaid shirt? Below are a number of ways that you should definitely give a try. 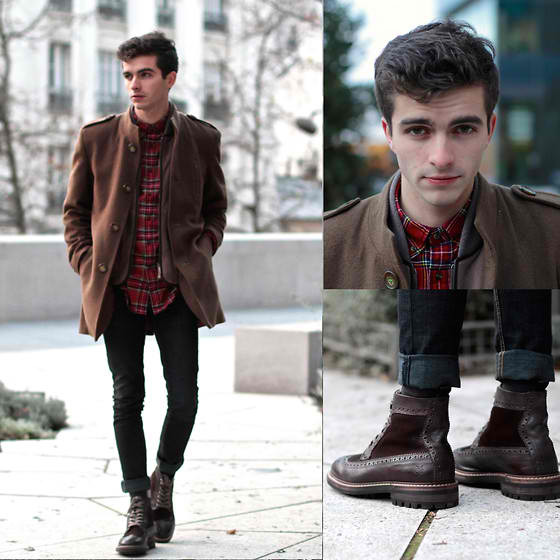 One great way to rock your plaid shirt is to wear it with casual skinny jeans- burgundy-colored ones to be exact. It usually depends on how casual you want your getup to look- button it all up or left unbutton, try out which one easily fits you. 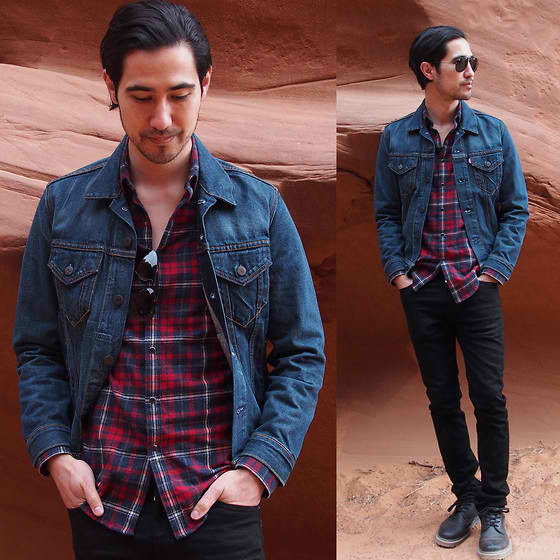 The denim and plaid look have been so popular – a look that you’ve seen so many times. Create your own style with a variety of color, design and added details. Choose between dark denim and light denim which easily complements a casual look. Try out a stylish take on the formal look – blazer, white button-up shirt, black slacks, dress shoes – by layering a plaid shirt over a button-up shirt. 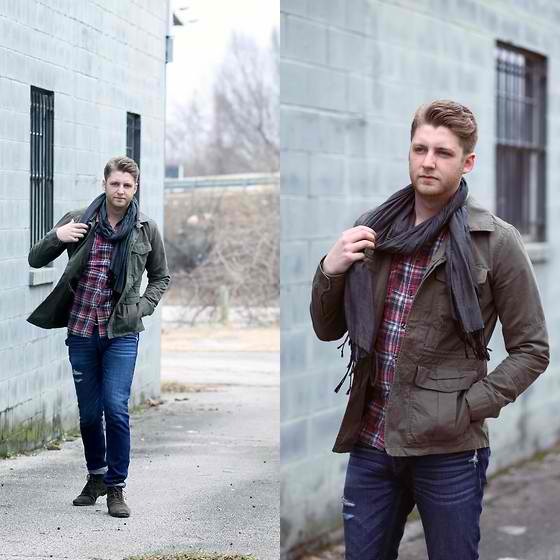 Depending on the weather, you’re going to need to layer up your plaid shirt with either a jacket, a coat, even a cardigan for some added warmth. Because of the busy print that’s already on your cool plaid shirt, make sure to go for a simple design outerwear like this poncho, without so many embellishments. Don’t make all the prints compete against one another. 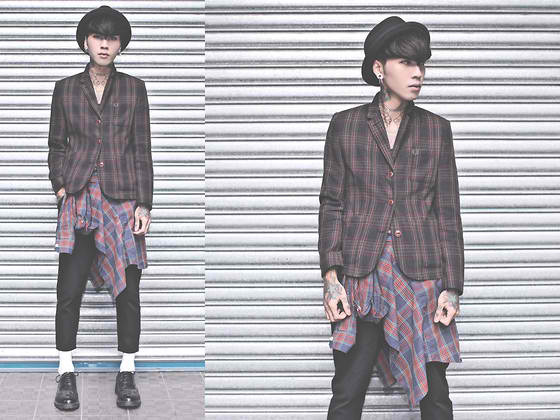 Here’s a simple grunge outfit that will take you back to the 90s. Experiment by layering. 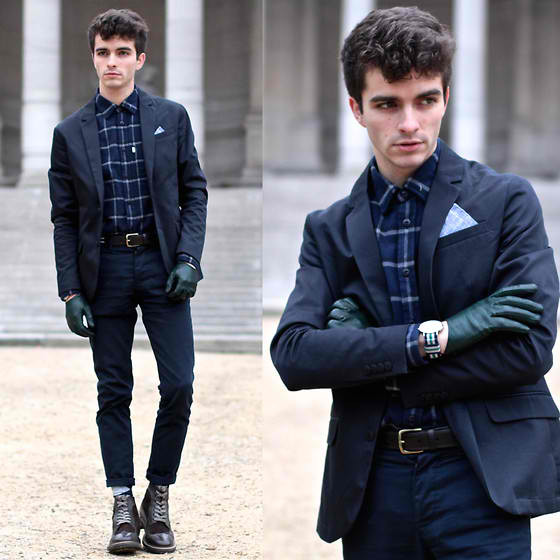 This is simply an iconic look that it’s a good idea to try out while adding your own personal flare to the outfit. 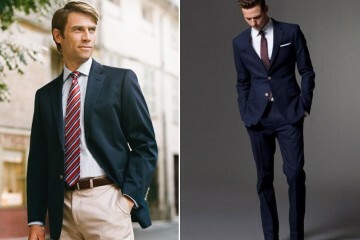 A navy suit is always a great base since it goes with so many colors. Forget a black suit. The navy one will also give a less intense contrast to the plaid shirt. Take your style game to the next level by rocking this must-have piece with another plaid piece on your outfit. This check top adds character to a simple shirt and jeans combo. 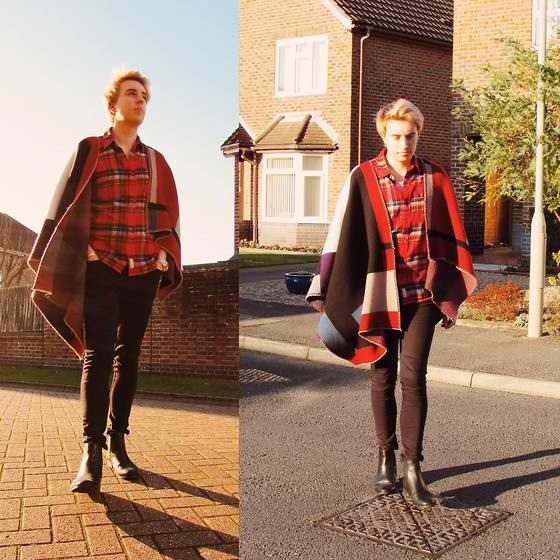 A plaid shirt is autumnal styling. This will never, ever go out of fashion. Layer yours with a jacket and a coat on those chilly year-end mornings not only to keep you warm but also look hot and rugged. 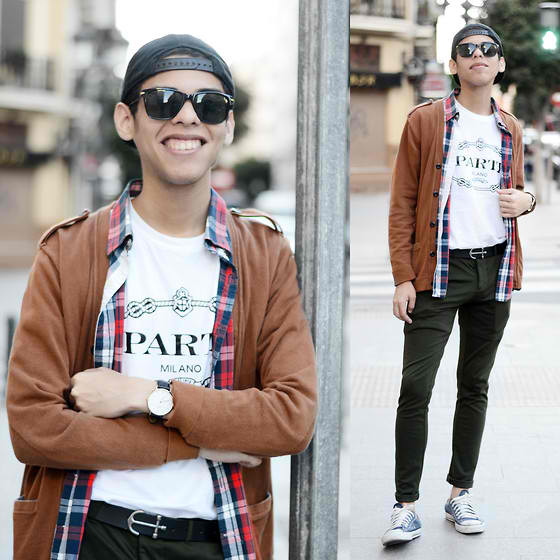 A plaid shirt is an ideal key for guys who would want to add a more visual awareness to their casual outfits but not really sure how to do it. Wear yours with a zip hoodie and denim shorts for a nice everyday look for spring and summer. So if you ever want to add print to your wardrobe, plaid is definitely a subtle way to do it. There are so many ways to pull off the stylish plaid shirt and one thing you only remember is to make sure the color of the plaid works for you.